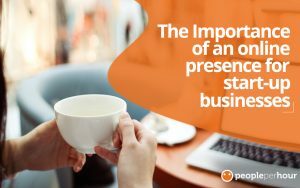 Being a freelancer or a small start-up business is never easy, you are going to have plenty of things to think about and plan for and one of the biggest is how you are going to make sure that you are visible online. That is why the PPH blog was created. We wanted to have a portal whereby we can share a wide range of tips and tricks that really help you to get ahead. With so much information held in our blog, we have put together yet another Round-Up post, covering some of the best snippets that we have shared to our readers. 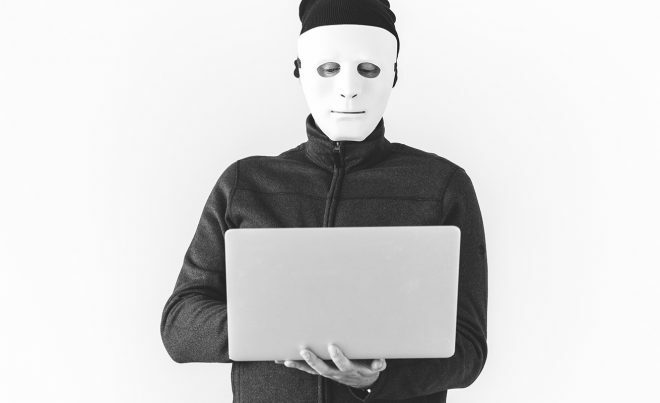 One thing that Start-ups, no matter their industry, have to get to grips with is social media. Social media is one of the main driving forces behind creating an online presence, as well as ensuring that you engage and communicate with your target audience too. This particular blog covers the main reasons why every start-up should be embracing the power of social media and how to know which social media platform is going to be right for you! It is no secret that the internet has become a hugely visual place. If you want to stand out against the crowd, then you are going to need to make sure that you utilise images and videos in order to get yourself noticed. One of the forms of visual media that isn’t always instantly thought about is infographics. Infographics are a great way to share a message as well as drive some traffic to your website. However, they can be tricky to get right. 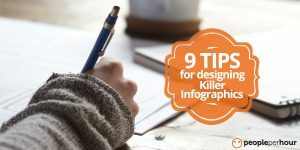 This blog set out to cover some of the top tips that it comes to designing an infographic that is really going to get you noticed in the social media crowd. 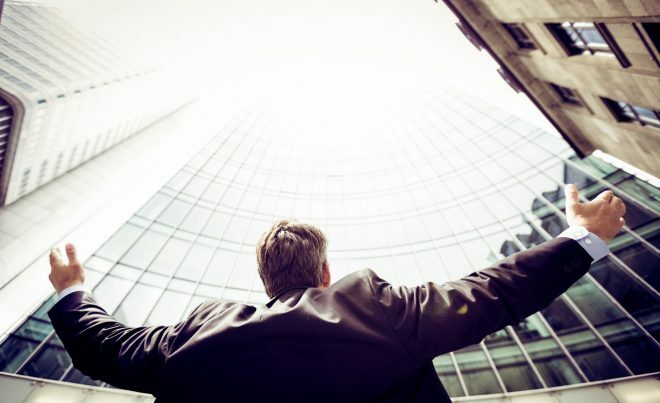 A huge aim for many businesses is to ensure that their Google ranking is as high as it can be. However, Google can be a fickle beast and that elusive first-page ranking can be hard to achieve. However, there are ways that you can look at improving your rating on Google. One that you might not instantly think of is Google Maps. 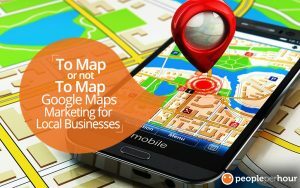 Google Maps is ideal for promoting your business on a local level and used right, you might find that it can even help with your Google rating too! One of the things to remember about social media is that there is no point posting on there if you don’t have an audience to see it. This means that you need to ensure that you drive as much traffic as possible to your social media profiles. But how do you do that? 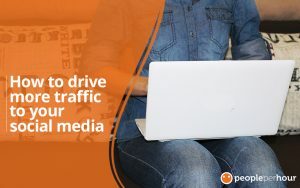 This guide is the ideal read for those who want to make sure that they drive more traffic to their social media accounts. 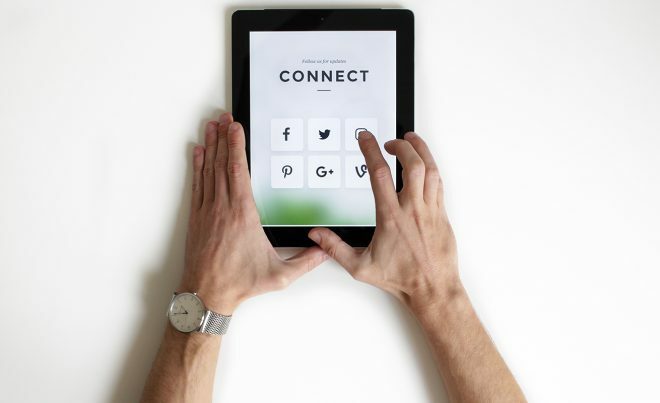 Hopefully, this round-up blog helps you to figure out how you can use social media to boost your business and get the best visibility possible.